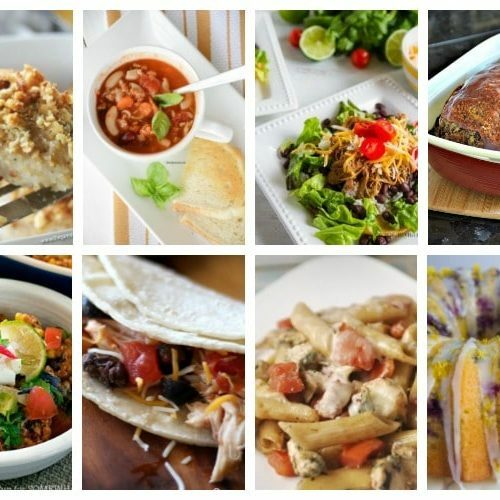 We hope you had a wonderful Thanksgiving with your friends and family! 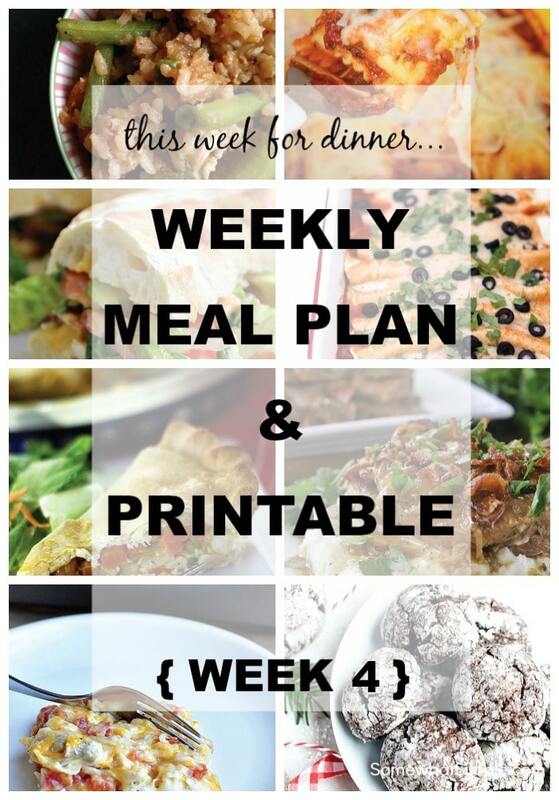 Maybe food is the last thing you want to think about right now as you come out of your food coma, but your family still needs to eat this week, so we are helping you out with a delicious dinner menu that is sure to please! 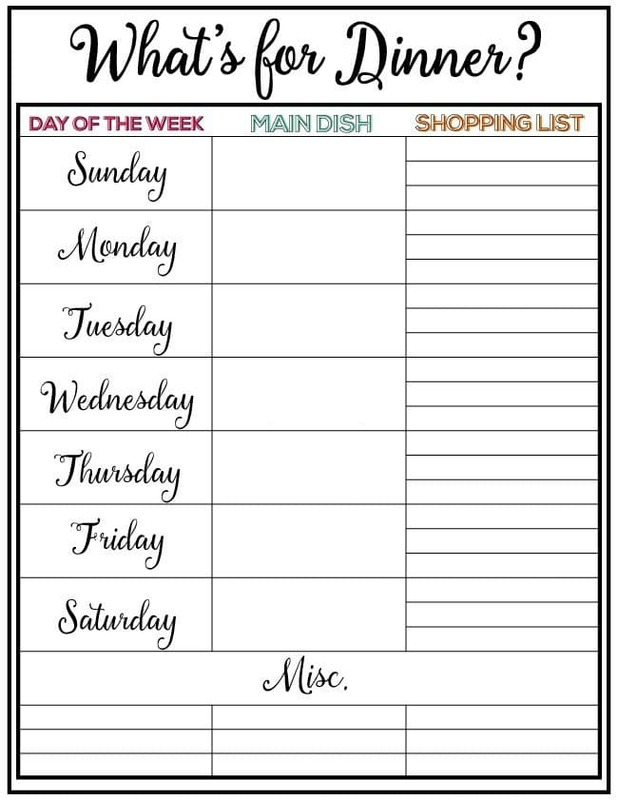 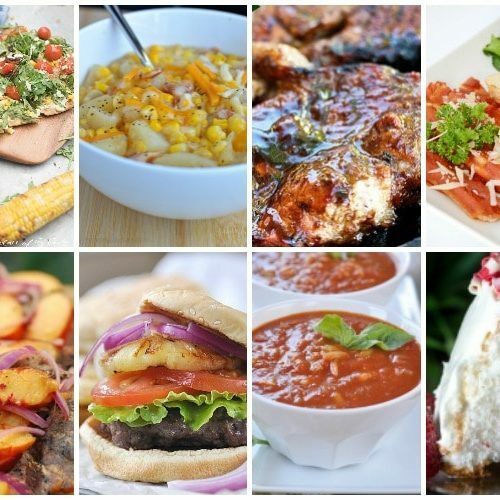 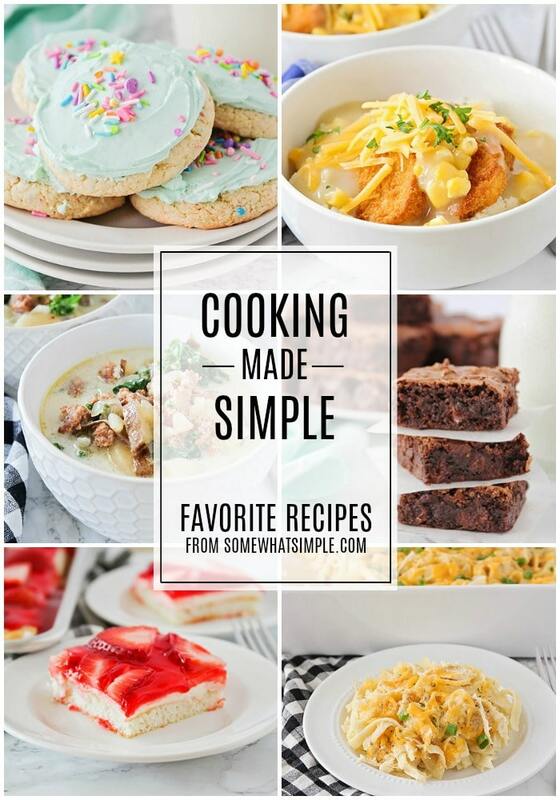 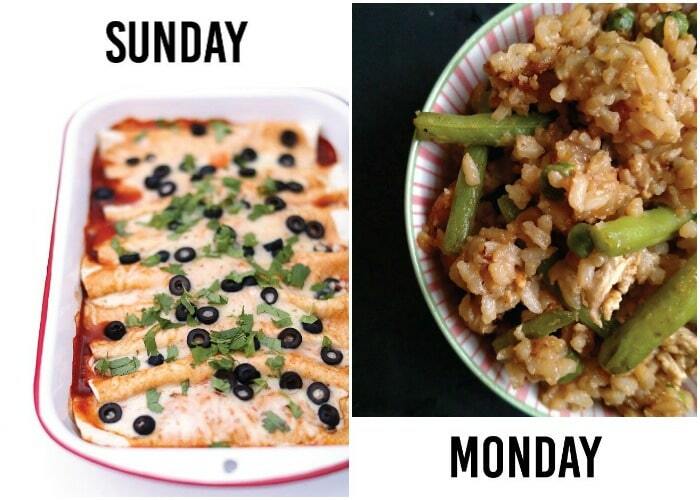 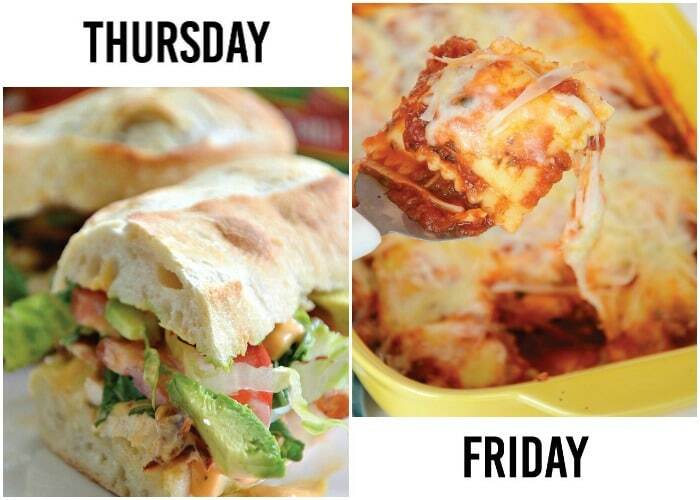 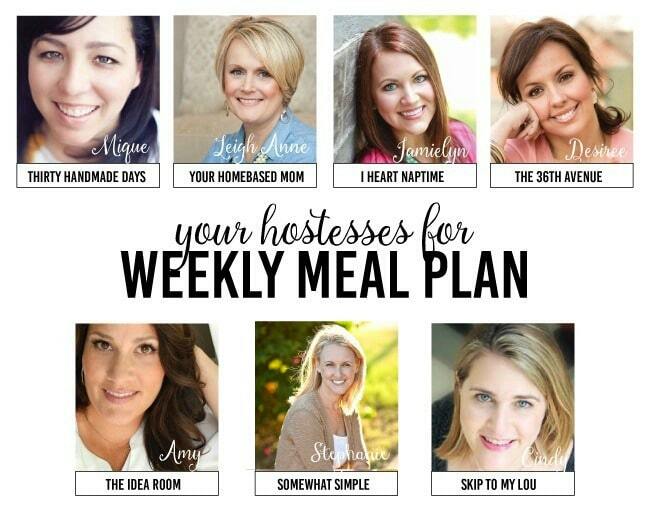 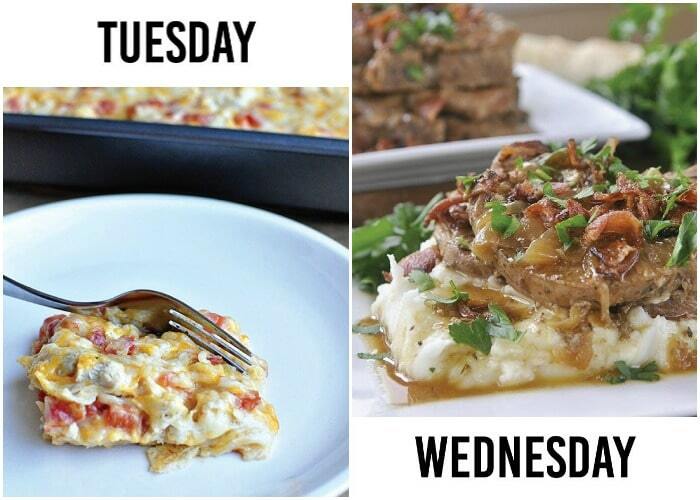 We’ve taken all the guesswork and planning out of your weekly menu plan – you’re welcome! 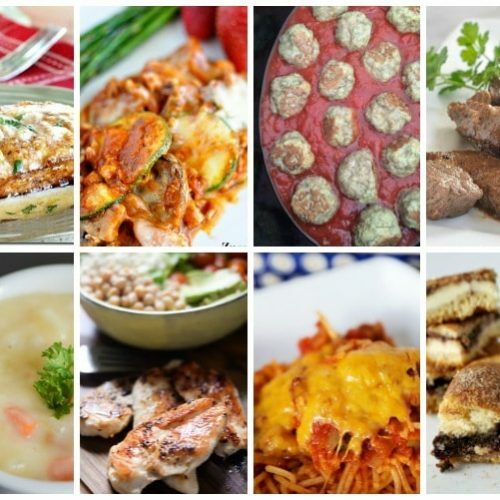 🙂 We’ve added meals with a lot of variety- some with chicken, some with beef and some vegetarian. 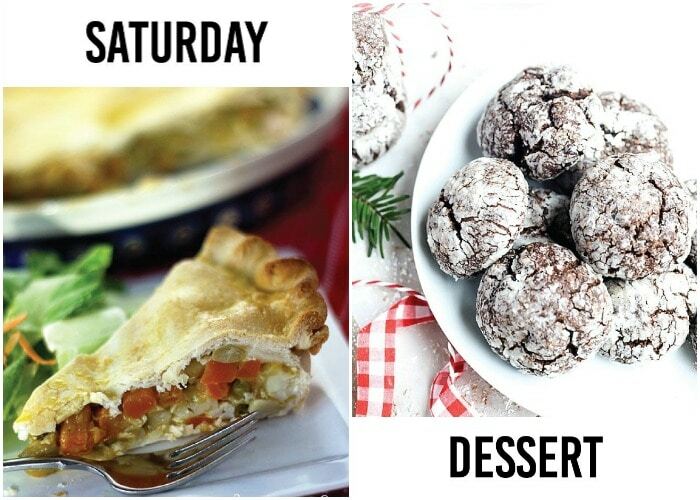 We’ve also added a yummy dessert option that you have to try!